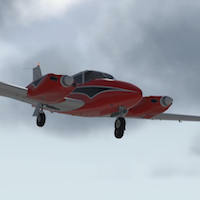 On behalf of Andy Clark, one of our dedicated reviewers, X-Plained.com is pleased to inform you that Andy has reviewed the vFlyteAir Piper PA-30 Twin Comanche for X-Plane 11. 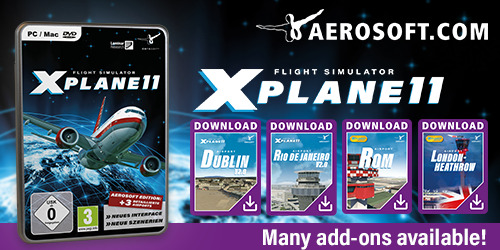 According to Andy “This model allows X-Plane to be used in a large variety of levels. Visually it is very impressive with clear, sharp graphics and impressive attention to detail. The sounds supplied are realistic and help immerse the user in the whole experience. This is a great aircraft to simply get in and fly and allows the user to appreciate the scenery and effects created within X-Plane.” but Andy has much more to say. Want to read Andy’s in-depth review? Then follow this review link.